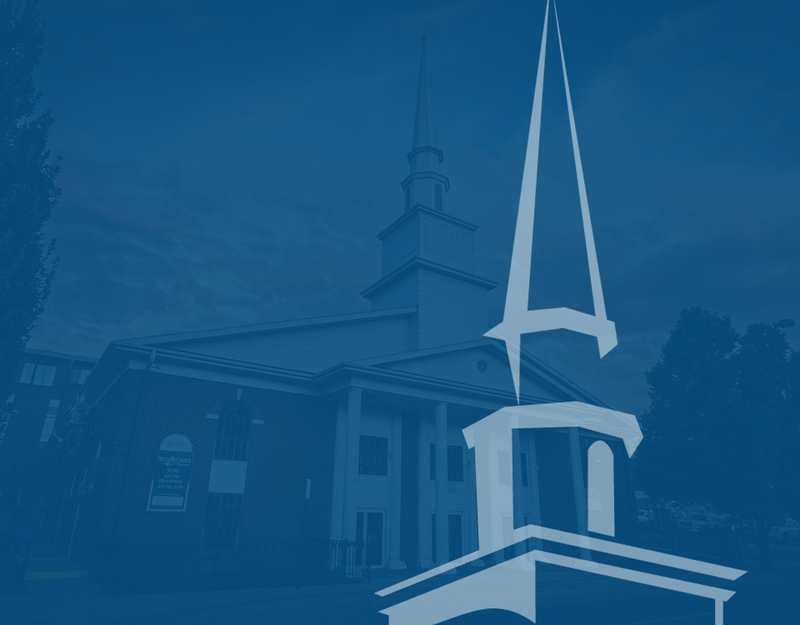 Click here for lodging information for the 2019 Dennis Brown Memorial Home Missions Conference. 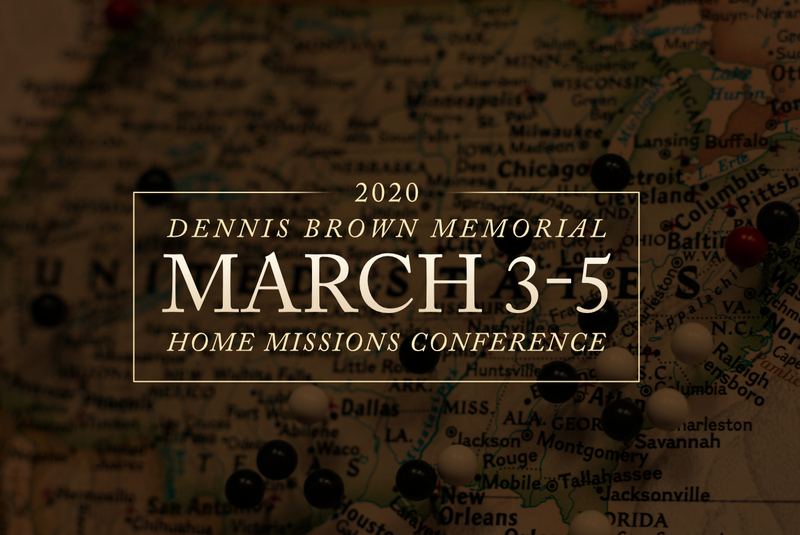 Click here to learn more about the Dennis Brown Memorial Home Missions Conference schedule for 2019. If you plan to attend this year's conference, please register today as this is a tremendous help to us.